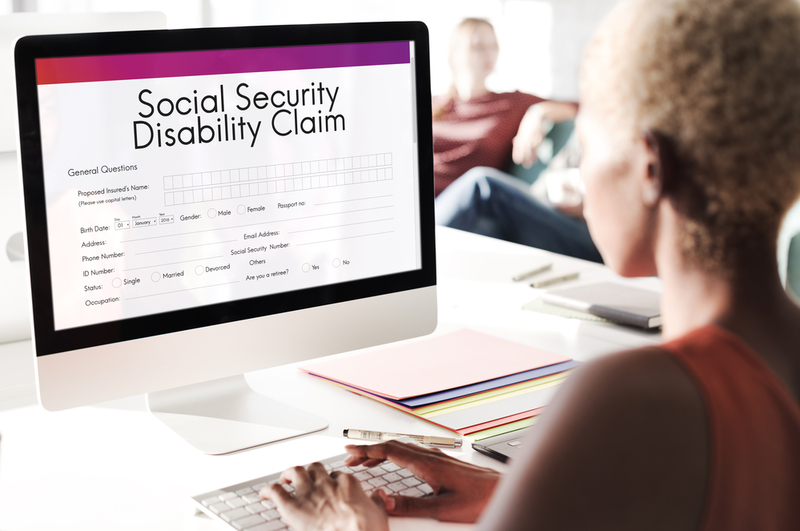 Applying for Social Security disability benefits is an arduous endeavor. Fortunately, you can ensure expert guidance at every stage of the claims process by hiring a seasoned lawyer. To secure the best outcome possible, you need to find the right disability attorney. Here are just a few qualities to prioritize when you’re in need of legal counsel. Good disability attorneys empathize with their clients. In other words, they know exactly what’s at stake for everyone who turns to them for help. This, in turn, motivates them to use all the resources at their disposal to secure benefits. A compassionate lawyer knows how to put clients at ease, making them comfortable enough to discuss the most intimate and important aspects of the claim. Look for an attorney who has extensive experience navigating the claims process for disability benefits. Someone who has been practicing for decades will have access to a vast network of medical experts that he or she can consult with as needed. An experienced lawyer will also be well-versed in everything from determining eligibility to appealing a denial. Honest attorneys will not try to take advantage of those who are already struggling financially. For example, beware of anyone who guarantees that you will secure benefits if you pay a small fee. The claims process is unpredictable, so even the most experienced lawyers cannot promise a particular outcome. Additionally, reputable attorneys know many of their clients are not in the best financial position. Therefore, they are happy to work on a contingency basis. In other words, they will not charge a fee unless the claim is successful. If you want to apply for disability benefits, turn to Attorney Ronald Fitzpatrick in La Crosse, WI, for guidance. For 35 years, this seasoned lawyer has helped injured and ill parties obtain what is rightfully theirs. In addition to Social Security benefits, he helps clients recover workers’ compensation and personal injury payouts. To learn how this disability attorney can help you, visit his website or call (608) 785-3900. Can You File a Personal Injury Claim After Falling on an Icy Sidewalk?